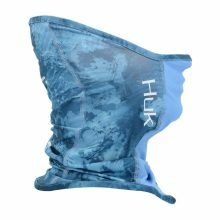 Our premier fitted full-face gaiter. We engineered this lightweight gaiter to keep you comfortably protected when the sun is beating down – featuring Mossy Oak Elements pattern. PLEASE CALL 989-879-1110 ext. 6 OR EMAIL INFO@NORTHWOODSOUTLET.COM FOR PRICING INFORMATION. 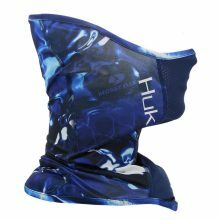 Our premier fitted full-face gaiter. 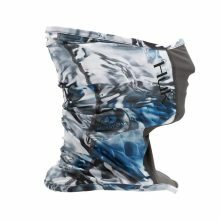 We engineered this lightweight gaiter to keep you comfortably protected when the sun is beating down – featuring KC Scott’s Subphantis pattern. 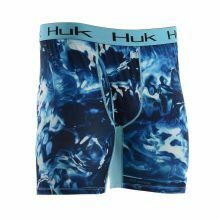 Huk Performance Boxers stay in place and keep you in place! 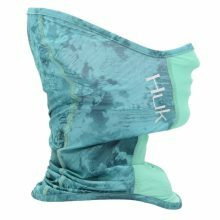 With superior breath-ability and moisture transport you’ll stay cool, dry and comfortable all-day long. 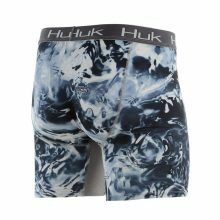 Featuring the performance of Huk with the added style of Mossy Oak Elements patterns.